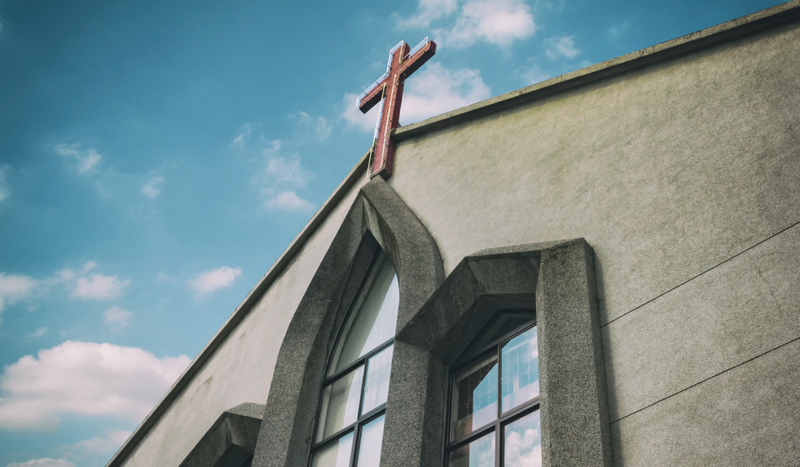 The CRL Rights Commission (CRL) has ignored reason and the voice of the Church and is proceeding with its agenda to enforce what is effectively State regulation and control of all religion in South Africa. On Tuesday, 27 June 2017, the CRL submitted its Final Report on “Commercialisation of Religion and Abuse of People’s Belief Systems” to the Parliamentary Portfolio Committee on Cooperative Governance and Traditional Affairs (COGTA). It is VERY IMPORTANT to alert the South African religious community to the serious threat to freedom of religion posed by the CRL’s proposal to establish an extensive national structure to license (and thereby control) every “religious practitioner” and “place of worship”. This proposal is unnecessary, unworkable, unconstitutional and poses a grave threat to the future of religious freedom. It effectively amounts to “State capture of religion”. While there is widespread support for the concerns that the CRL has highlighted (such as people being forced to drink petrol etc. ), the CRL has ignored every submission presenting and detailing the alternative, viable and well-supported solutions to every issue they have identified. The Report is now in the hands of COGTA, from where it will be referred to Parliament for consideration and adoption of the CRL’s proposals. It is absolutely crucial that religious communities make their voices heard on this issue to the Parliamentary Portfolio Committee, who hasinvited such representations. Please make sure to send representations to COGTA by no later than 21 AUGUST 2017.